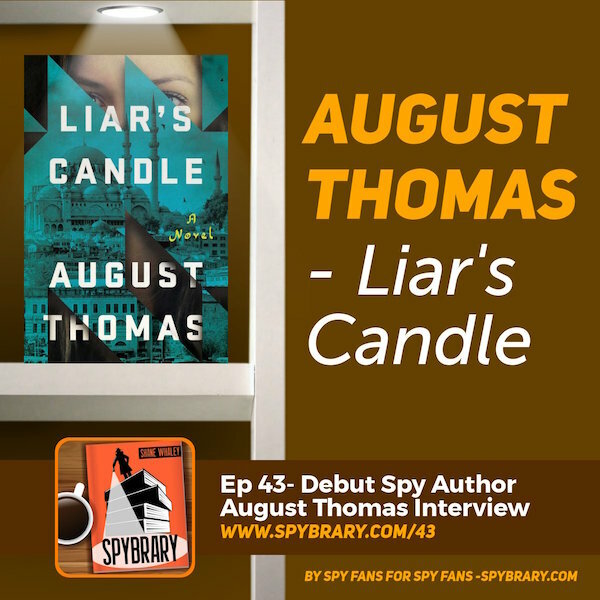 This week, Spybrary Spy Podcast Host Shane Whaley welcomes author and travel writer August Thomas to speak about her debut novel, Liar’s Candle. Introduced to the podcast by Professor Penny Fielding, August has lived and studied in Scotland and Turkey, where she pursued a Master’s Degree on a Fulbright Scholarship. 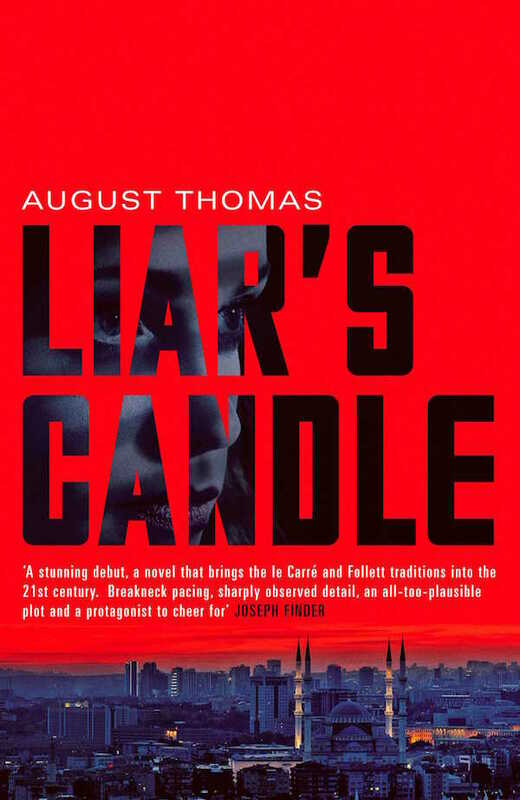 August began writing Liar’s Candle as an assignment in a creative writing class, in short cliff hanger-style chapters. After a few installments that kept her fellow classmates enthralled, August realized she had a novel on her hands. 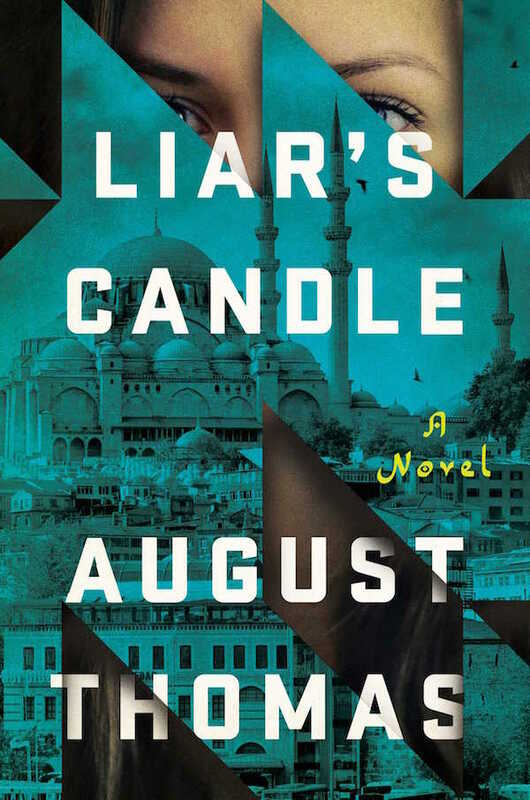 Liar’s Candle is set against the backdrop of a terror attack in Ankara, Turkey. In the aftermath, protagonist Penny Kessler embarks upon a pan-European adventure to uncover the perpetrators. Living by her wits, Kessler teams up with Connor Beauregard, a former naval officer with something to prove, as they try to crack the case. 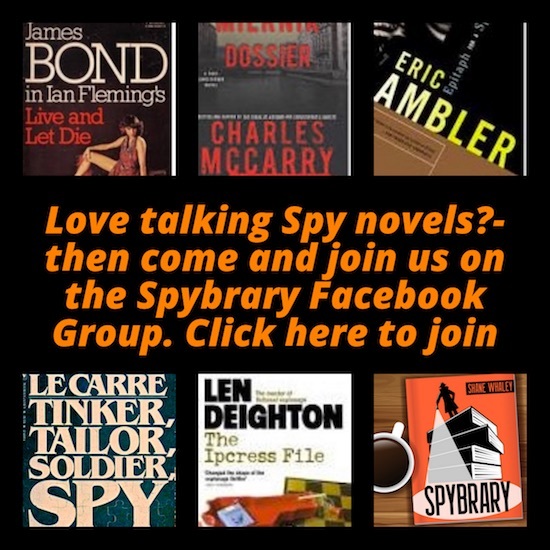 In a delightful, wide-ranging conversation, August and Shane discuss the rarity of women in spy literature, both as authors and substantive characters. They also highlight authors, films, and characters to look out for who buck this trend – not least of which is August herself! Shane takes his first Turkish lesson. 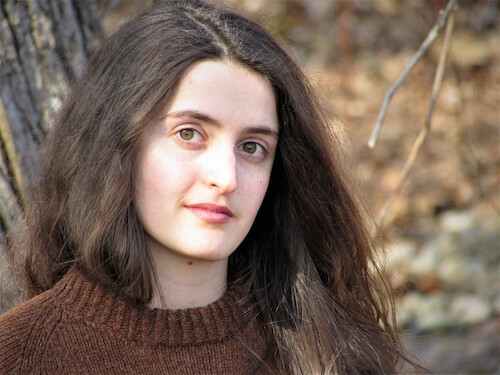 August explains the old Turkish proverb that inspired the title of her book. And finally, August runs the gauntlet of the Quick-Fire Round, with some very original answers! 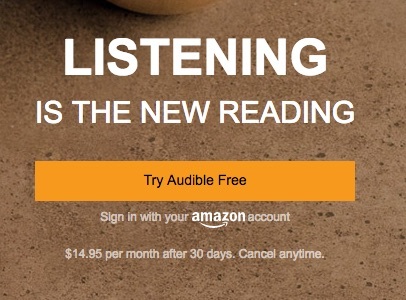 You can listen to August Thomas’s Liar Candle on Audible. 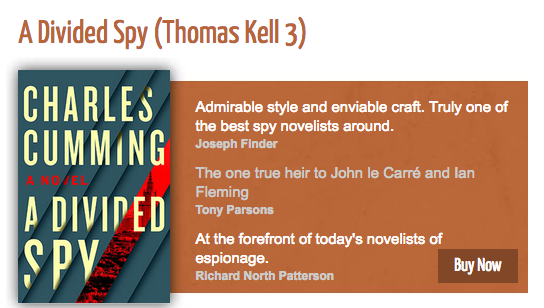 James Bond Trivia – August Thomas’s agent is Piers Blofeld, great nephew of Thomas Blofeld who went to school with Ian Fleming and whose name Ian used for his Bond’s arch villain Ernst Stavro Blofeld!